This entry is part 5 of 7 in the series Jonah the Anti-Prophet. Specifics about the sins that have offended God. A call to repent and return to God. It’s an awful sermon. It’s incomplete. But here’s the screwiest thing: it’s super effective. Unfortunately, this repentance didn’t last. 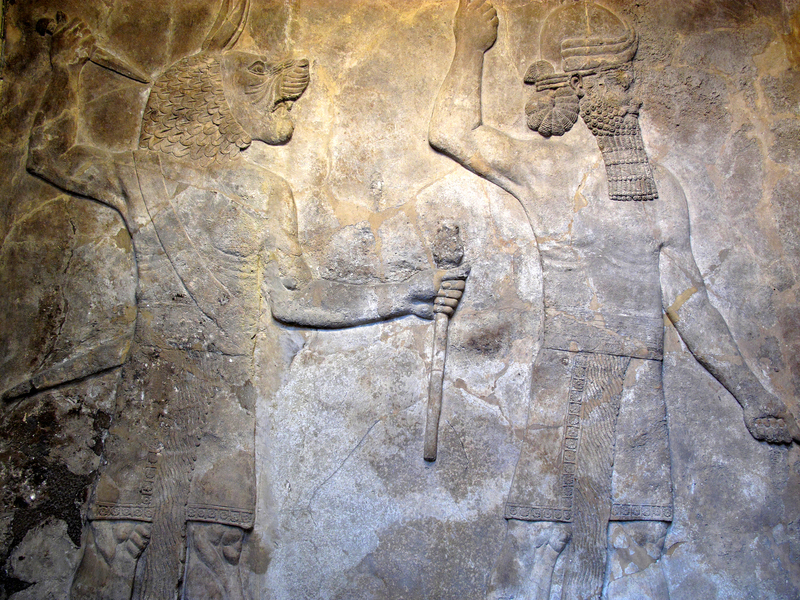 The Assyrians would eventually return to their sinful ways. But amazingly, in spite of Jonah’s lackluster attempt, they repented. They declared a fast. They threw themselves on the mercy of God and waited to see if He would carry out the destruction that Jonah had so harshly promised. There’s no reason that Jonah’s words should have produced such amazing results. There’s really only one explanation. It’s a God thing. And that’s a great thing for us to remember. God was able to work through Jonah’s horrible sermon and accomplish a miracle. He can do the same thing with our attempts to serve Him as well. God doesn’t always work through the big and flashy things. He can work through the small actions, the tiny moves, the half-hearted attempts. He’s done it before. He can do it again. The people off Assyria are spared. But how is that going to sit with Jonah? We’ll have to wait next week to find out.